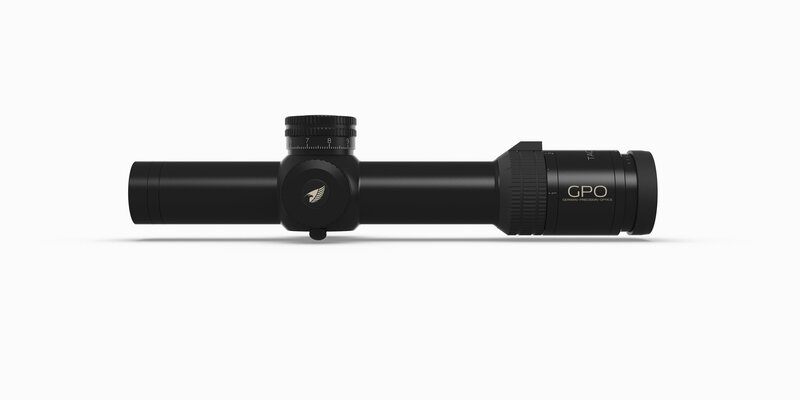 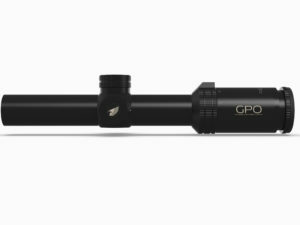 The GPOTAC 1-8x24i packs incredible high-demand features into every item. 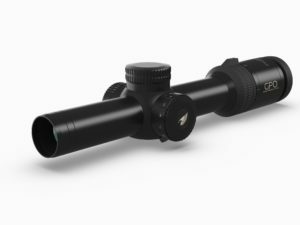 Massive mil-rad lockable target turrets and an iControl™ illumination system with auto-off functionality powers an incredible illuminated mil-spec horseshoe reticle. 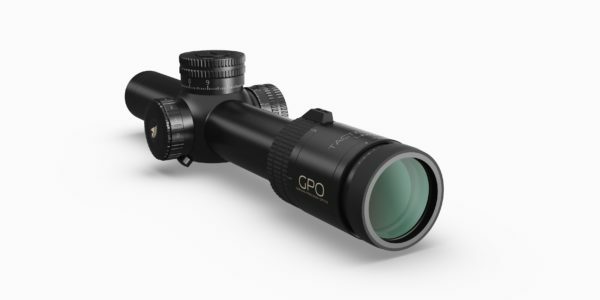 Its stunning optical performance will shake shooters to their core. 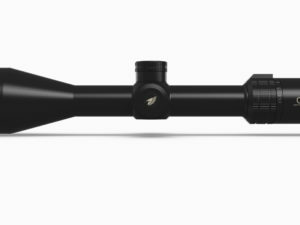 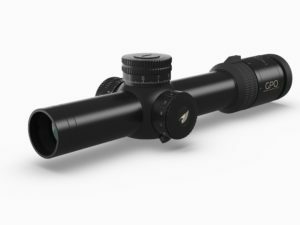 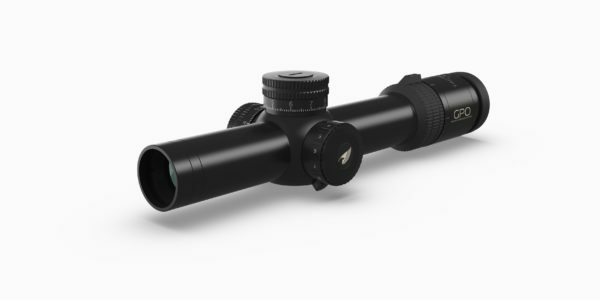 Built on a 34mm main tube that delivers an outstanding 104″ of adjustment range, these riflescopes will fill virtually any elevation adjustment engagement need. 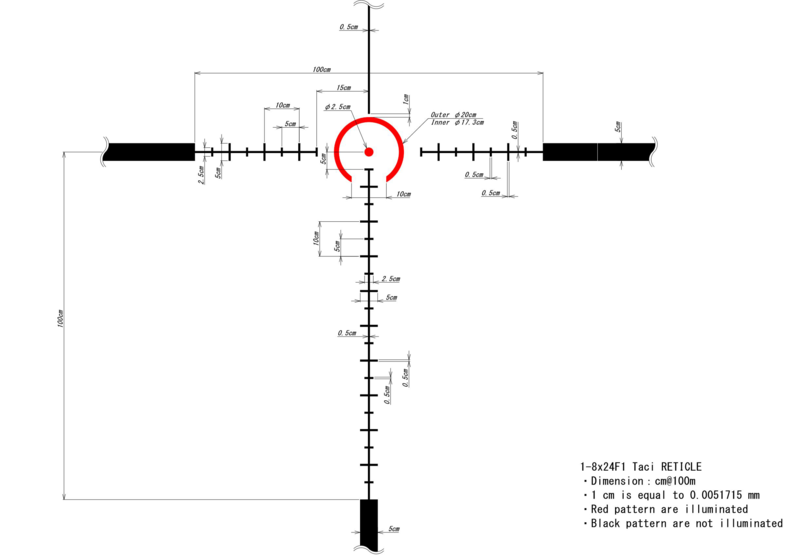 Feature for feature, spec for spec, you will find no better optic.